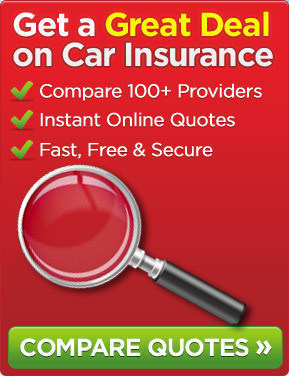 Where Can You Purchase Car Insurance? Where Are You Most Likely To Encounter Road Rage? Is Your Car Covered When Being Valet Parked?